The DurbanGeek ~ IT Solutions: What is a POTS Filter and why do i need them? What is a POTS Filter and why do i need them? 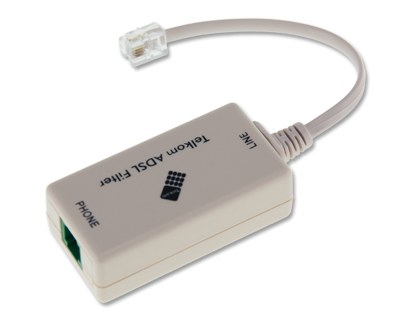 service, It allows you to connect an ADSL modem and telephone device to the same ADSL port. the cleanest network performance with fast, error-free data transfers. be connected to the router. A POTS splitter would be used in this case. 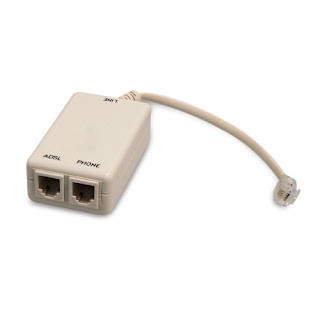 connect your ADSL modem as well as a telephone device at a single location.